NOTE: This story was originally published at myBurbank.com by the author. Bexel is a very unique company. From an unimposing facility near the Burbank Airport, Bexel sends broadcast video and audio equipment all over the United States, and around the world, covering events ranging from the Super Bowl to the inauguration. Started in 1981 by a local entrepreneur, David Trudeau, Bexel now has operations in Burbank, Dallas, Atlanta, Washington D.C., Secaucus, and Sao Paolo. Bexel was acquired by Vitec, a British company in 1991, but continues to call Burbank home. My Burbank’s Innovators and Entrepreneurs had an opportunity to visit with Greg Bragg, Associate Director of Network Rentals and Tom Dikinson, Chief Technology Officer to learn a bit of Bexel’s vision, operations, and leadership in media production systems. 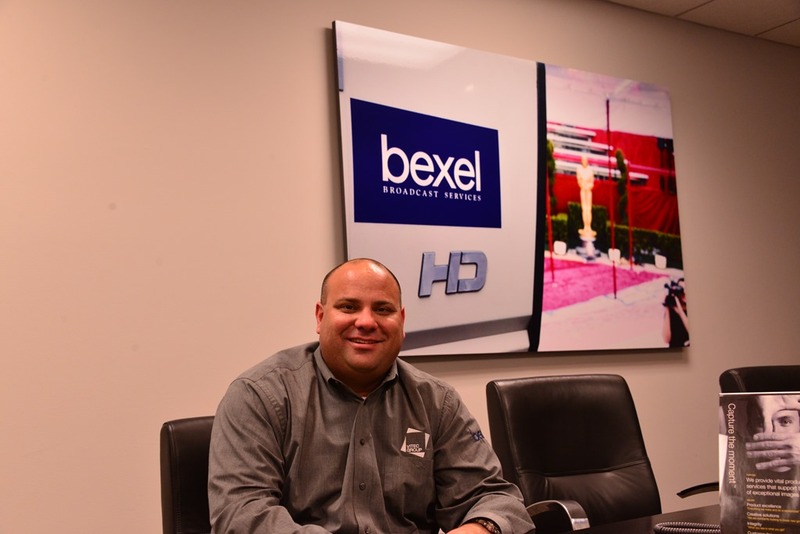 A stroll through Bexel’s facility is like attending a technology seminar in media innovation. You enter a room is for staging audio and video equipment for an event deployment someplace around the world, the next room is receiving equipment from a previous deployment, another room is busy maintaining and calibrating equipment for either return to the warehouse, or preparation for a specific customer requirement. A glance through Bexel’s client list and recent accomplishments certainly shows the market has great confidence in Bexel’s ability to deliver. Whether it is supporting the US Open Golf Tourney, ESPN, the Olympics, or E! Entertainment, Bexel has a presence in just about every event, sporting or other, that ends up on television. And indeed, all points throughout the world. Bexel, and the parent company Vitec, are committed to both corporate responsibility, as well as community and social responsibility. For example, Bexel University is an internal program, providing training to employees on new technology, or to bring employees up to skill levels required to function in their jobs. Bexel strive to promote from within, with Bragg being a good example. “I started out with Bexel at 20 years old, working a driver delivering equipment around the area” recalled Bragg. From there he worked his way up through the company as an office assistant, quality control supervisor, audio technician, and finally into sales with a great position as Associate Director of Equipment Rentals – the bread and butter of Bexel. In addition to developing and promoting from within, Bexel also heavily recruits from local film institutes and academies, further supporting the community, ordering talented young people great opportu8nities in this dynamic company. Bexel’s also shows their commitment to the Burbank community through programs supporting the Burbank Police and Fire Service Day with monitors so they can display slide shows, or assisting Jordan Middle School, and just about every elementary school, as well as PTAs with equipment loaners for their carnivals, as well as programs such as BEST, which provides local students an opportunity to be exposed to different parts of the industry, from technical jobs to administrative. 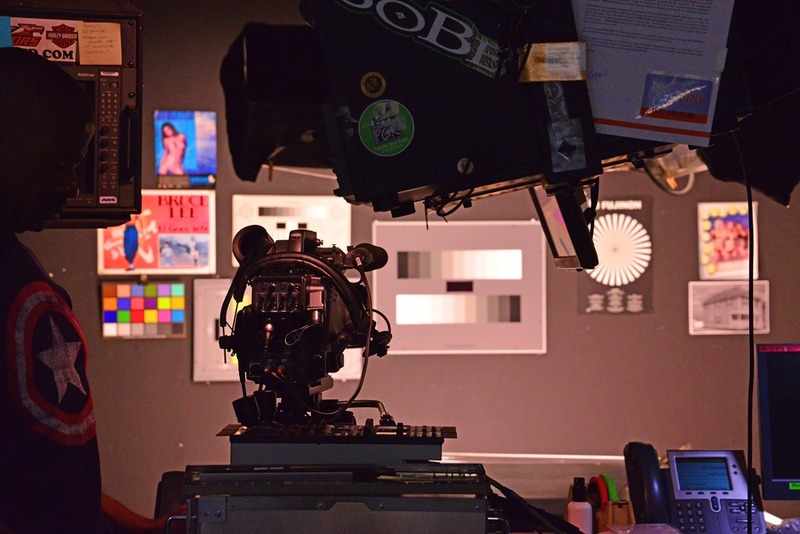 In a world using phrases like “Think Global – Act Local,” it is refreshing to see a company such as Bexel which can actually deliver on their vision, offering a truly global service to the entertainment and video production community.